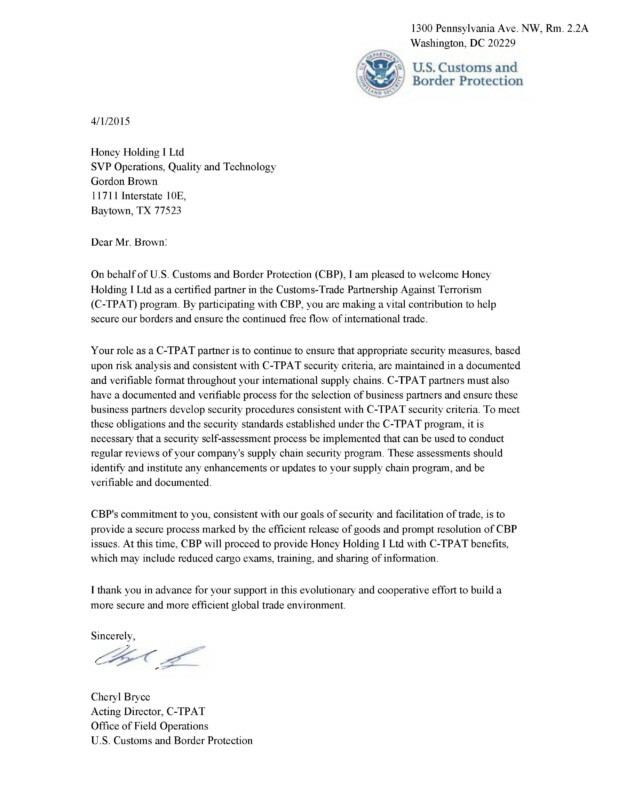 There was big news in the honey industry when it was announced that our company, Honey Solutions, has officially received a Tier II C-TPAT validation for its worldwide supply chain from the office of U.S. Customs. Best of all, Honey Solutions is the very first honey Producer/Packer to get this acclaim from the U.S. Dept. Homeland Security. And a bonified C-TPAT partnership is more than just a stamp of approval. Tier II C-TPAT certification also expedites CBP security based exams. The trust built though daily participation in the partnership has a tangible benefit to taxpayers as well as Honey Solutions customers. Lower inventory transfer costs and demurrage helps Honey Solutions to better serve their customers and that is what matters most IE Full service supply with no interruptions. 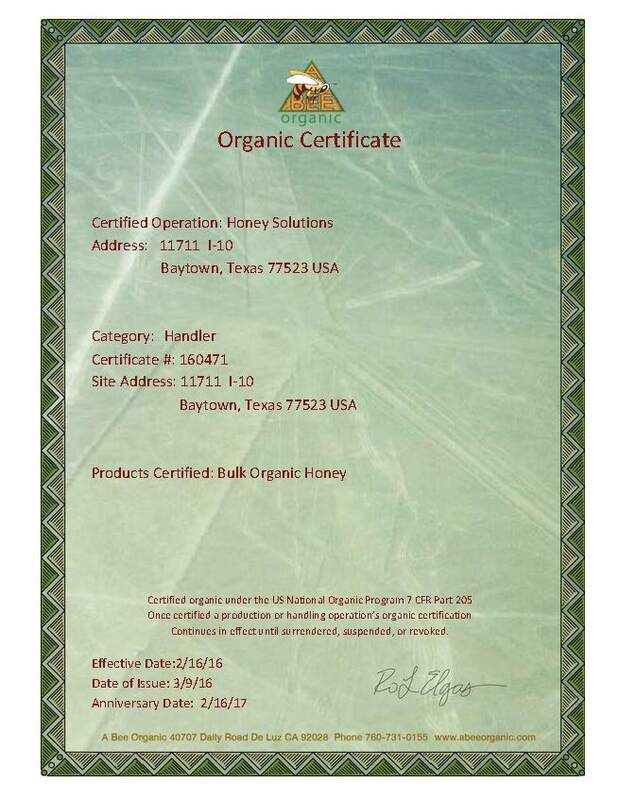 Honey Solutions is always working to keep a good relationship with their customers, and this CBP partnership certification is just one way of making this happen. 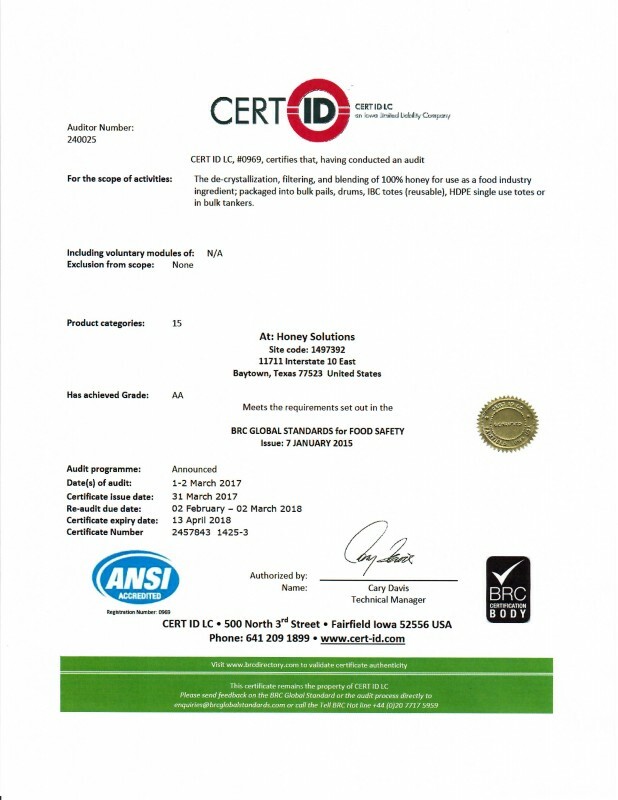 Honey Solutions also holds high esteem for Top Tier food safety with the British Retail Consortium, where we hold a 3 year span of AA scoring and a continuous 6 year score of A or Better. 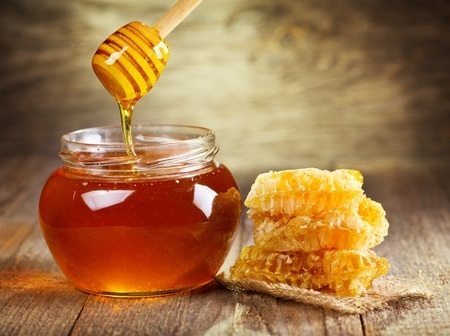 Honey from Honey solutions holds Kosher, Halal and Glyphosate –free certifications. 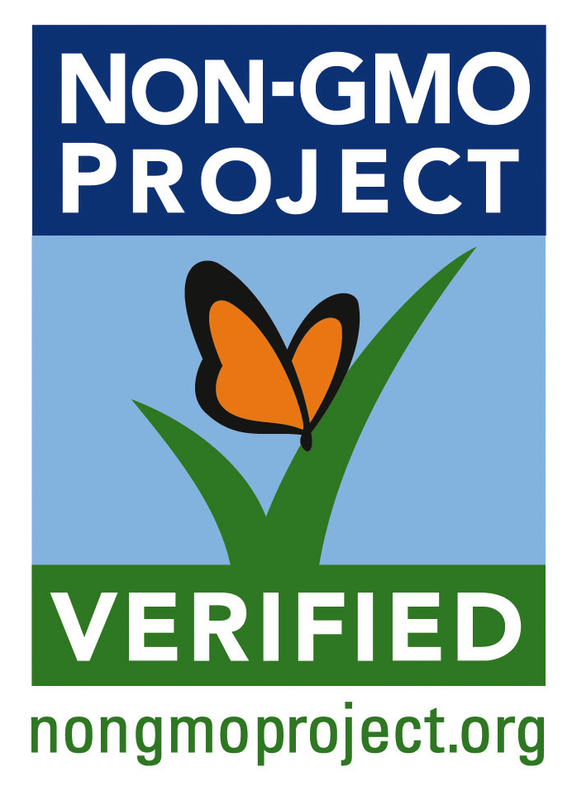 We can provide certified Organic, Non-GMO Project verified honey. All of these certifications require third party annual audits to confirm current status of the facility and supply chain. At Honey Solutions, we are fully dedicated to providing 100% pure honey, and we do this because we simply love our customers. 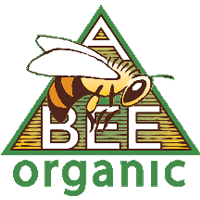 Since our foundation in 1940, we have always been there supplying quality honey to the world’s food processors and bakeries. Visit us here to learn more about what we do.